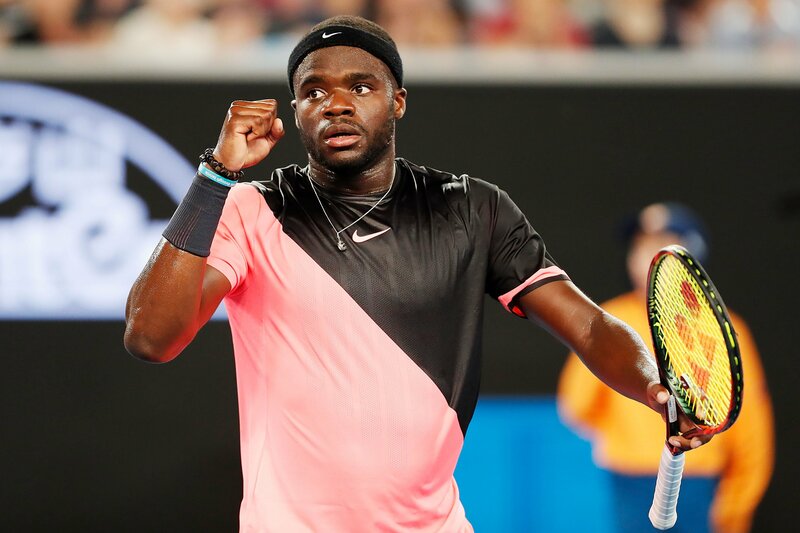 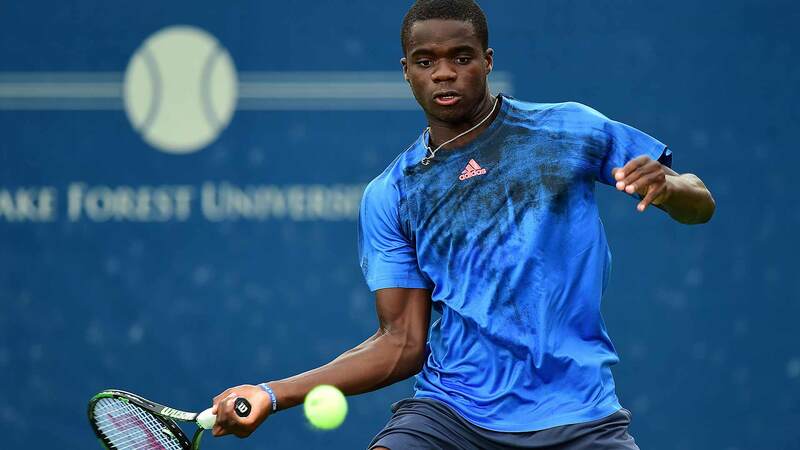 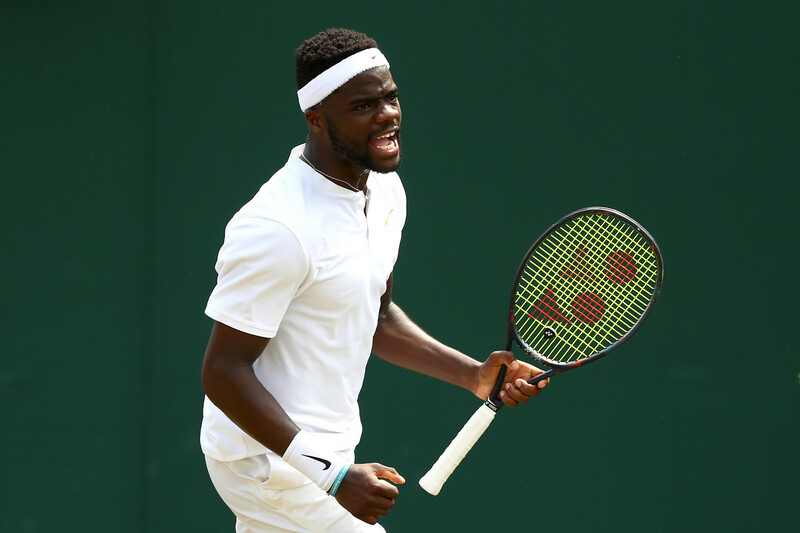 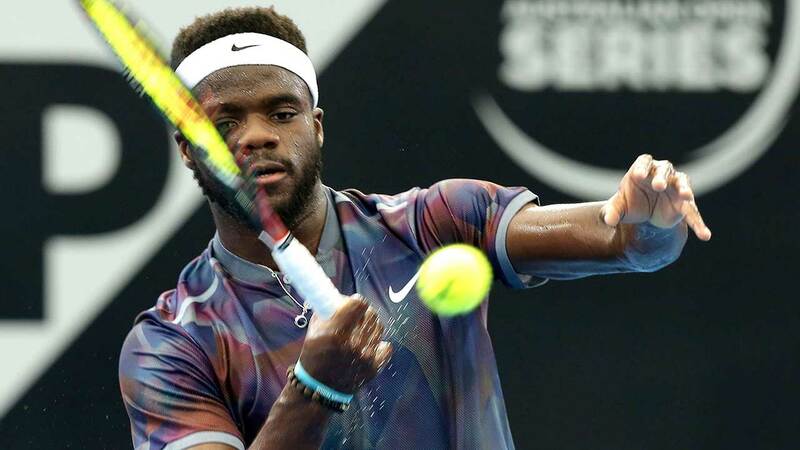 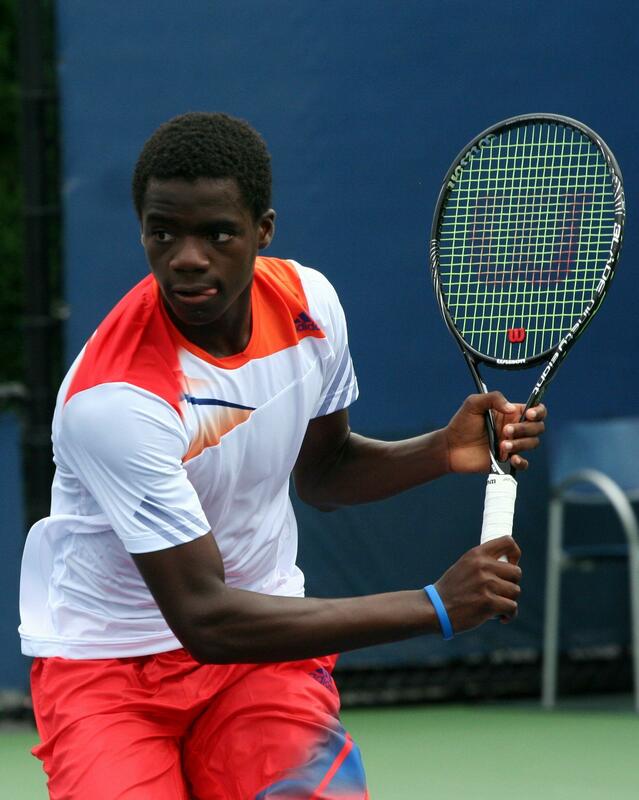 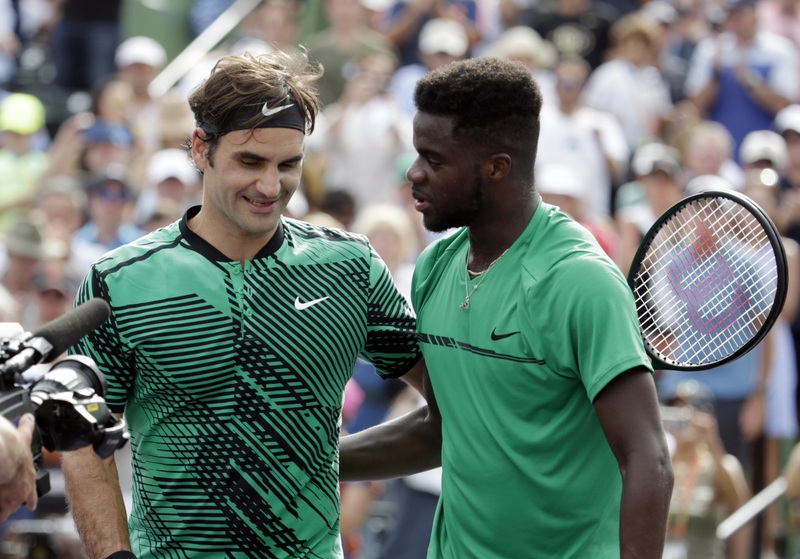 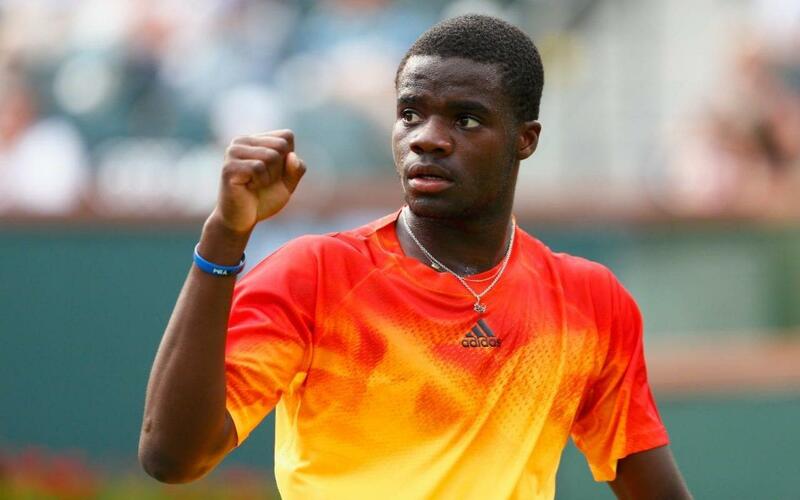 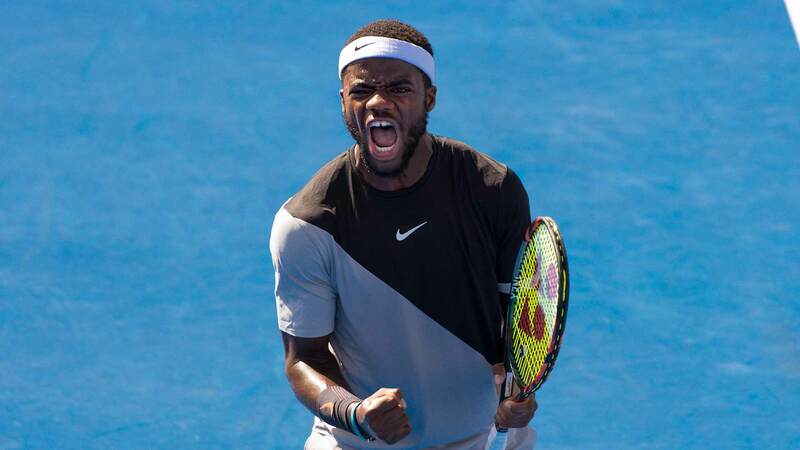 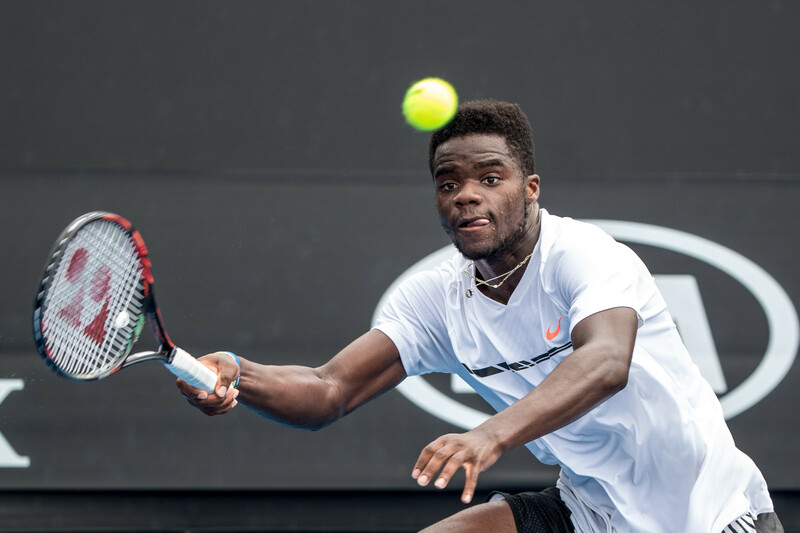 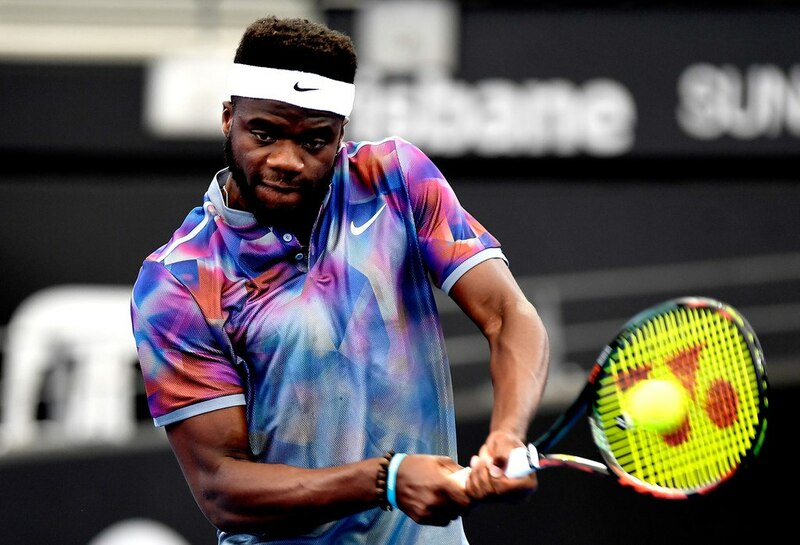 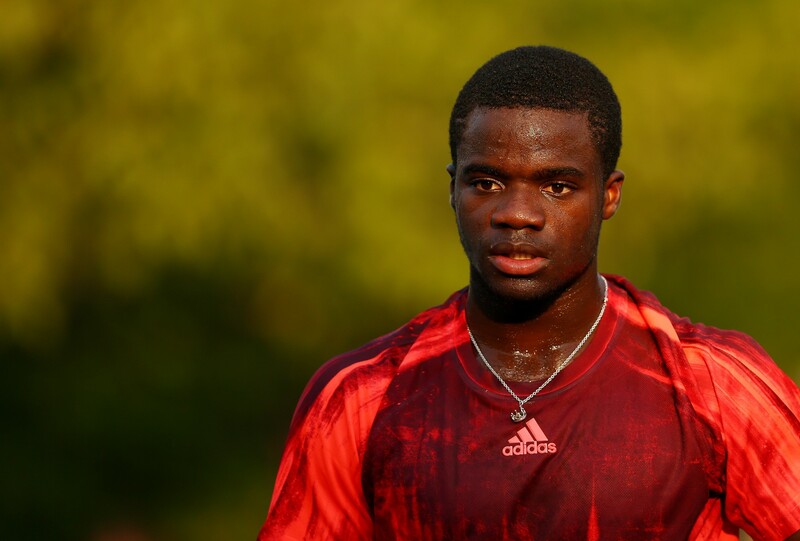 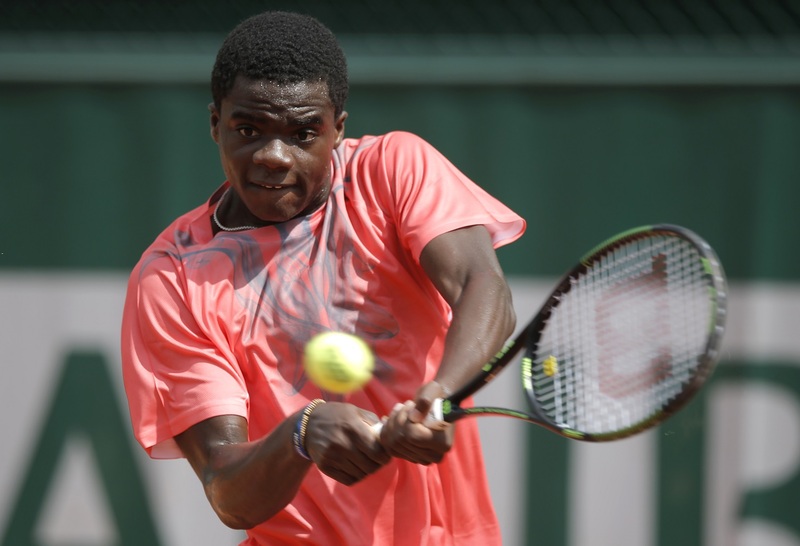 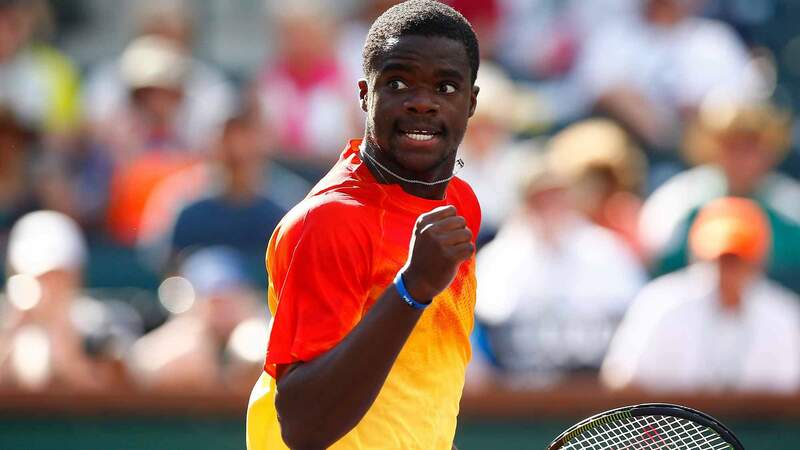 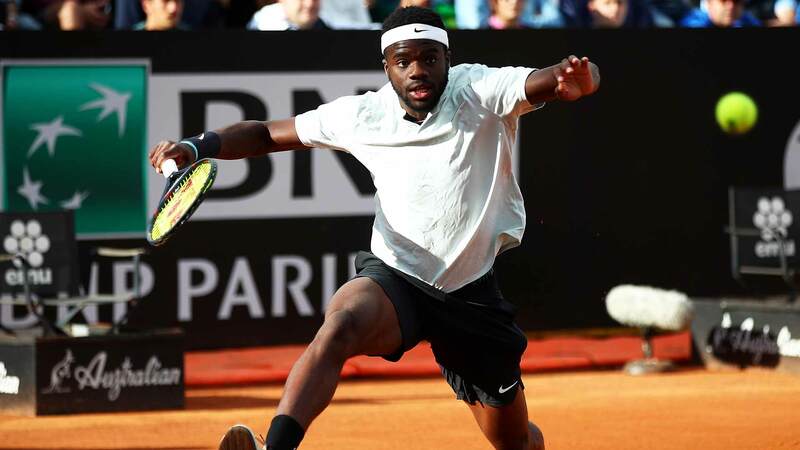 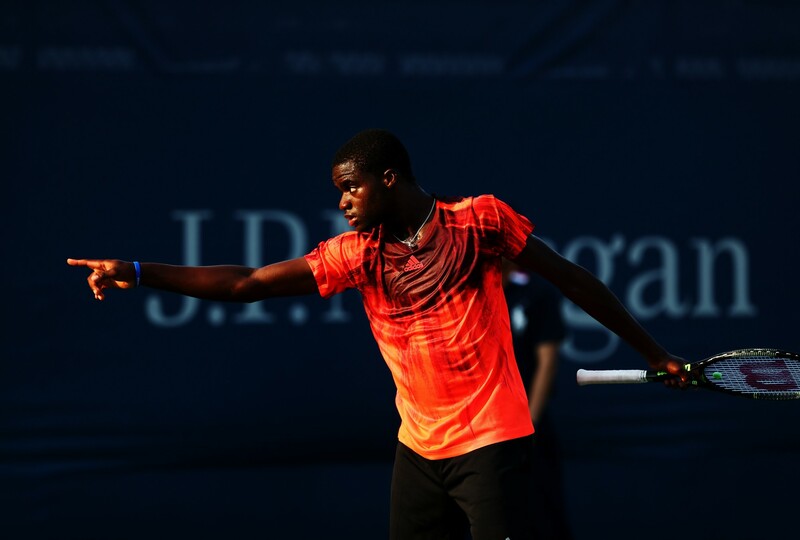 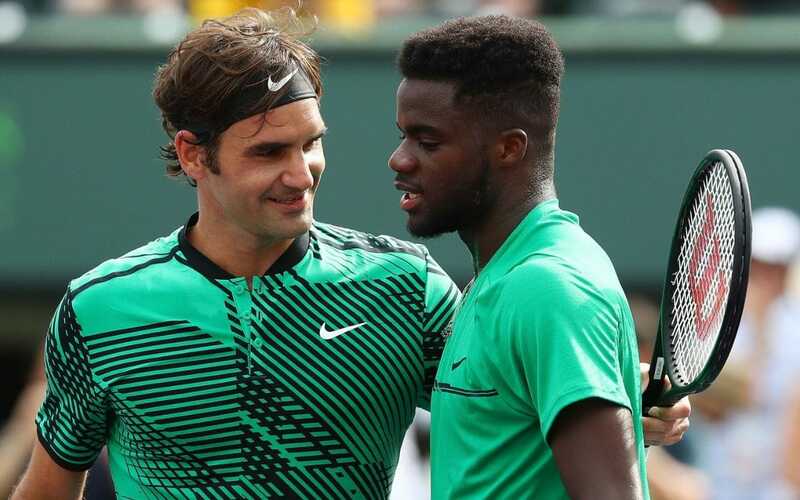 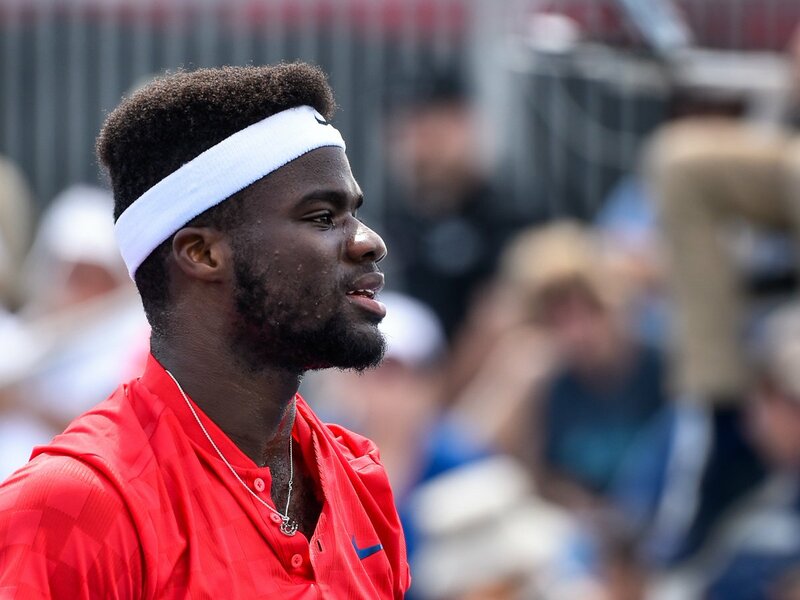 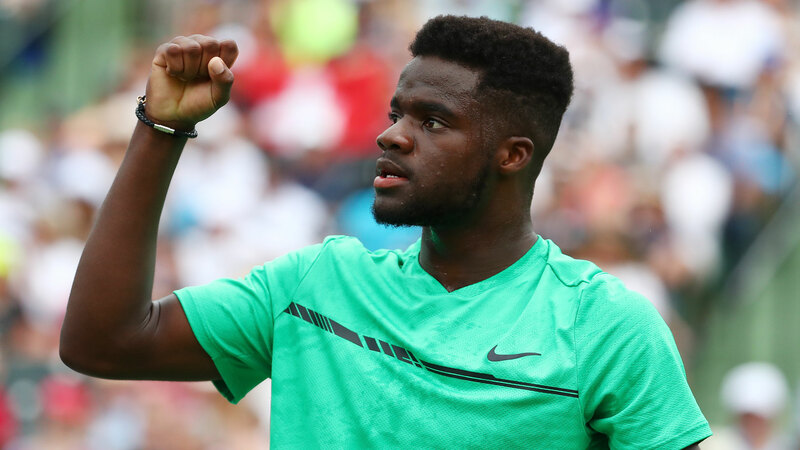 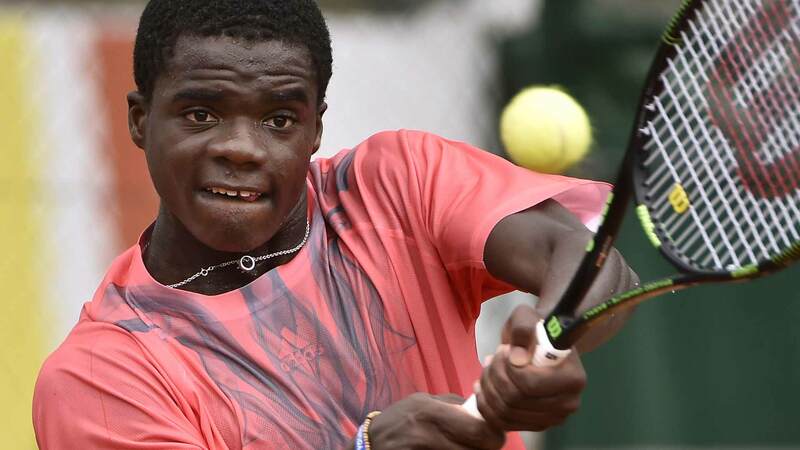 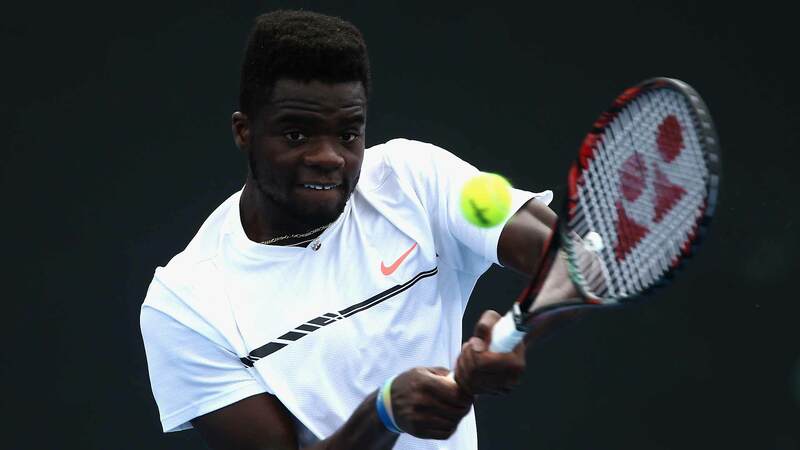 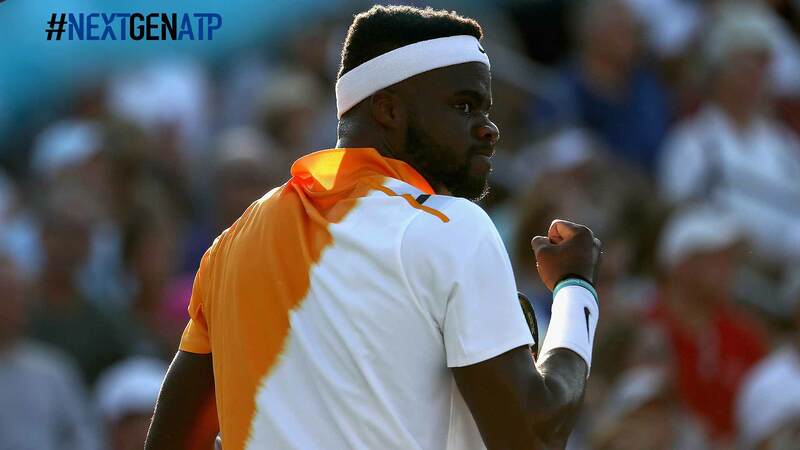 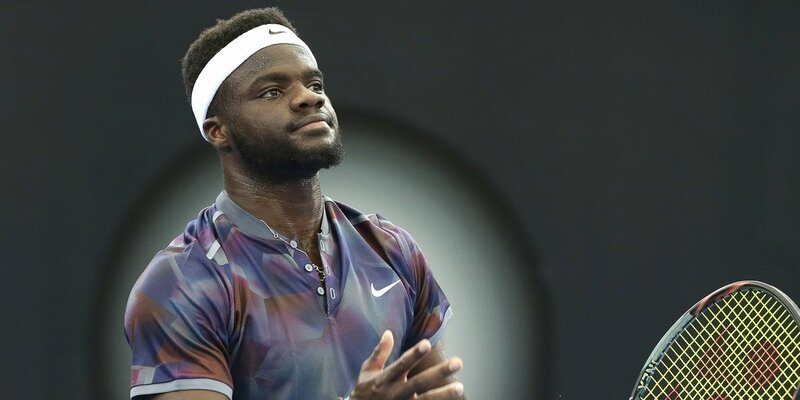 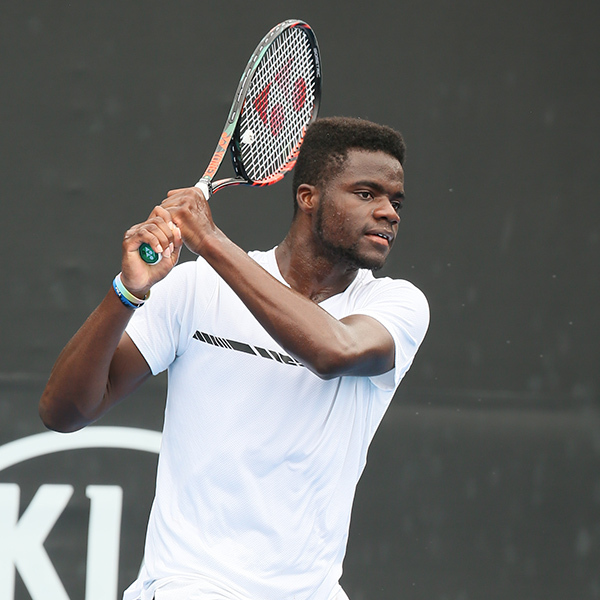 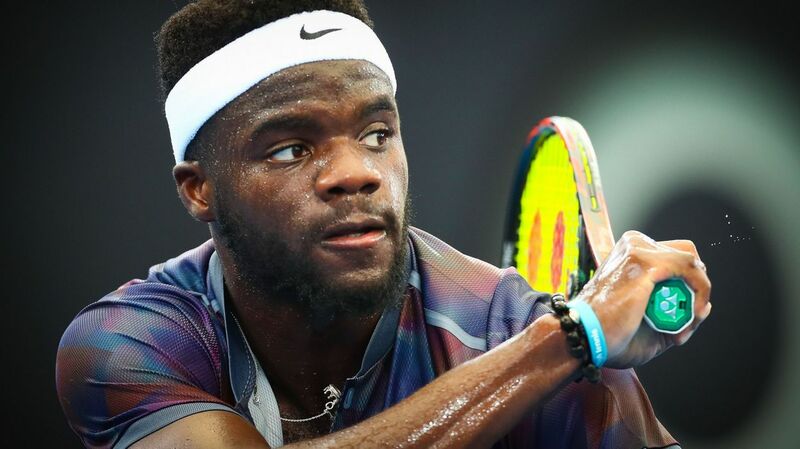 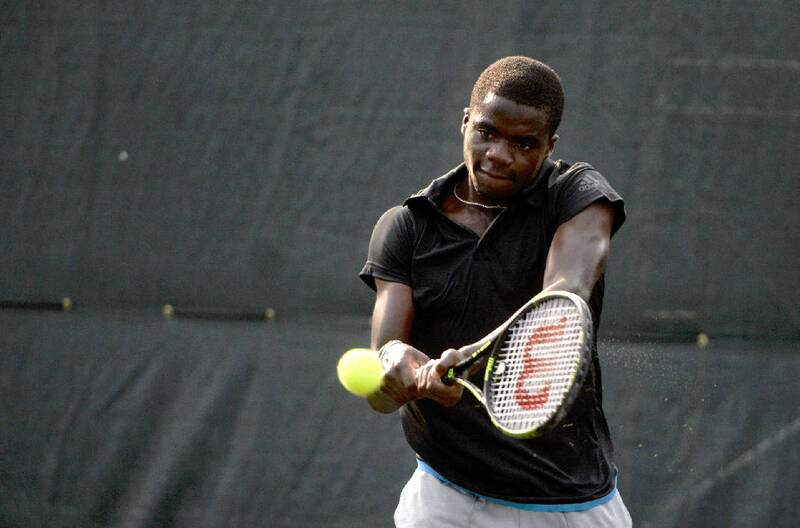 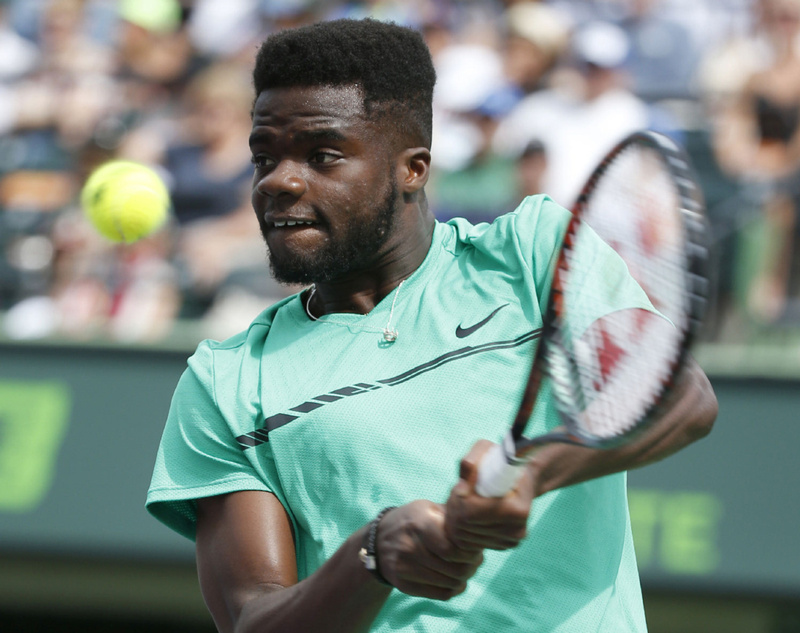 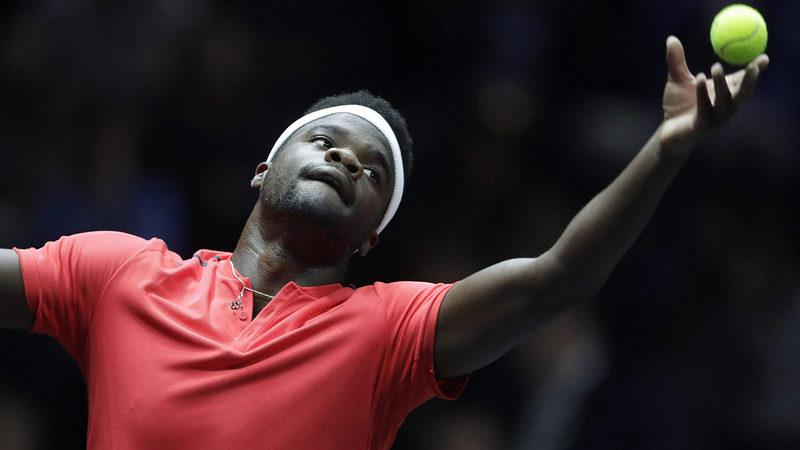 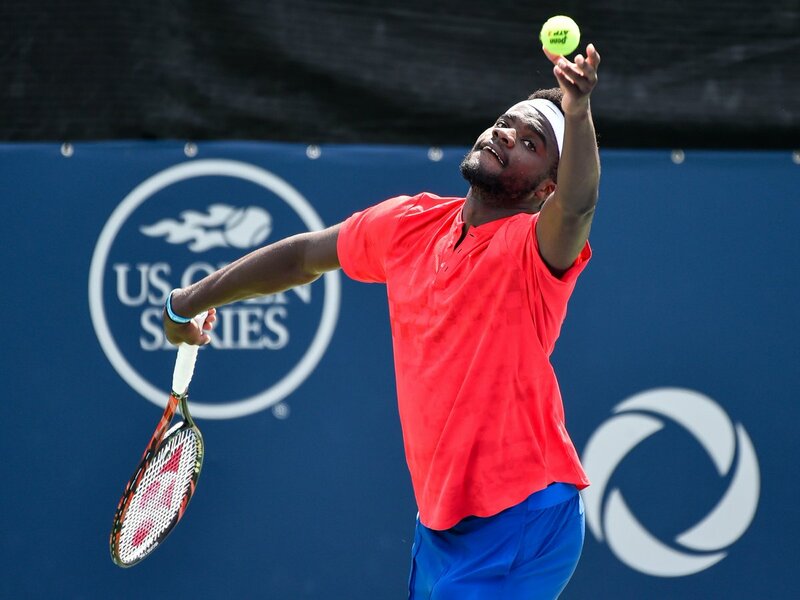 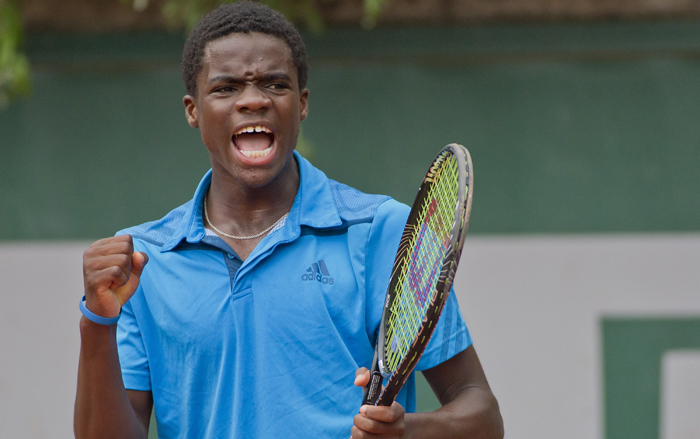 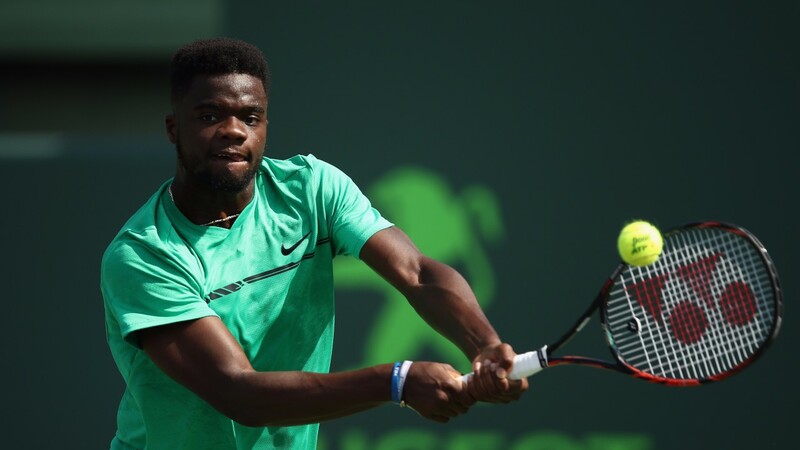 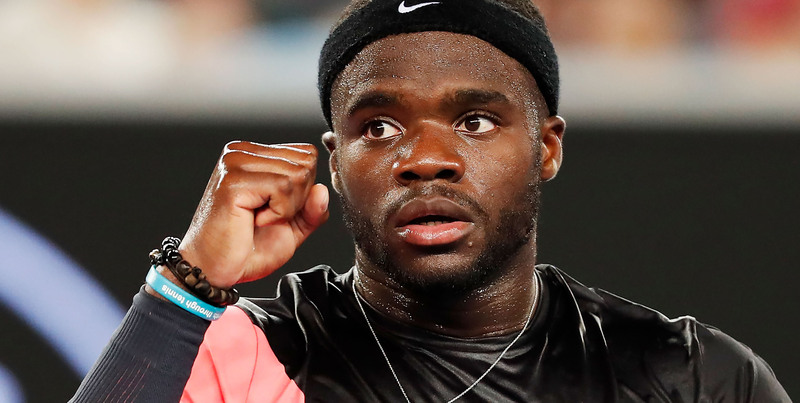 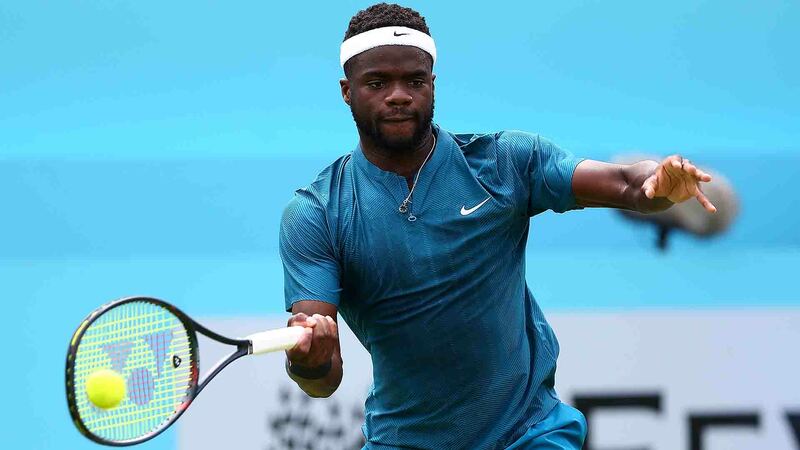 The son of Sierra Leonean immigrants, Tiafoe was raised at a USTA Regional Training Center in Maryland where his father worked as the head of maintenance. 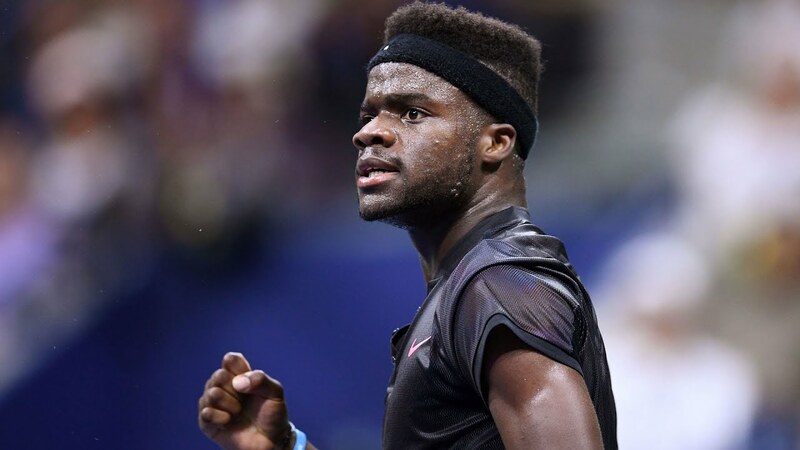 His unique background and success as a teenager led him to be widely hyped as a great prospect to become one of the next tennis stars for the United States. 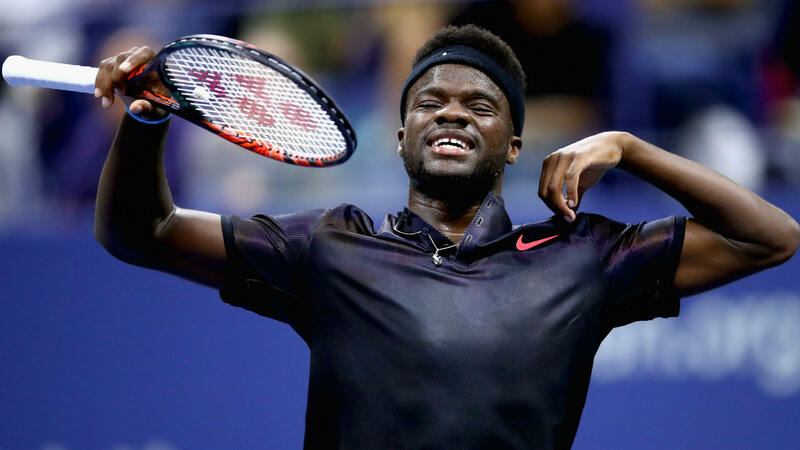 Tiafoe first broke into the Top 100 of the ATP rankings in 2016. 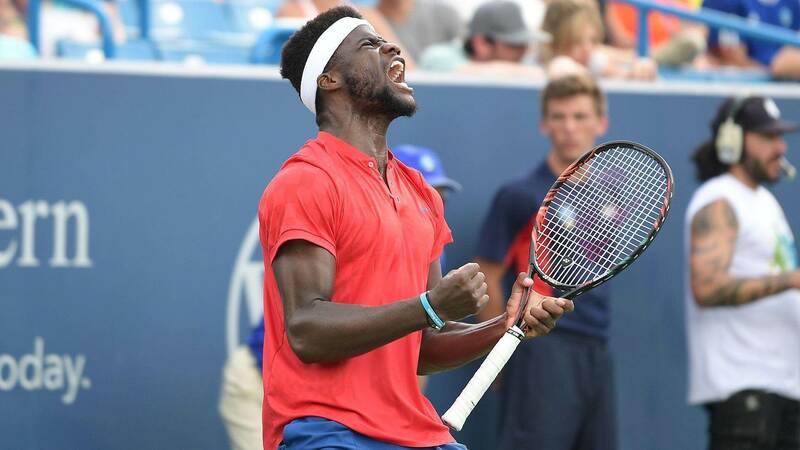 With his victory at the 2018 Delray Beach Open, he became the youngest American titlist on the ATP Tour since Andy Roddick in 2002.